This is the largest of the Terrace plans in the 360 South Bay community! At just over 2,400 sq. ft, this impeccable, well-maintained, turn-key home provides two separate living areas + two outdoor spaces- a must-see! As you enter the home, you are greeted by a spacious open-concept floor plan with a dedicated dining area and large light-filled kitchen. The kitchen features white shaker cabinets, stainless steel Samsung & KitchenAid appliances, Carrara marble tile backsplash and built-in kitchen bay seating, as well as a large Ubatuba granite waterfall island - an entertainer's dream! Walk directly out from the living area onto a beautiful, private outdoor courtyard area showcasing a custom-designed stucco fireplace. This smart home is equipped with a Nest Thermostat and Tweeter surround sound speakers throughout the entire home! All 4 bedrooms are located on the second floor of the home, which also includes a dedicated laundry room. 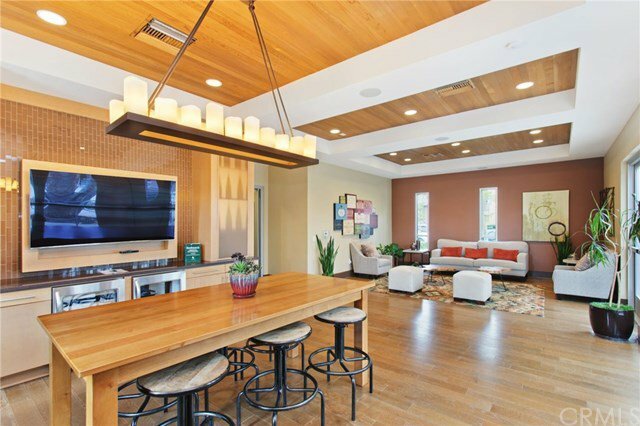 Enjoy additional living and entertaining space on the third floor, where you will find upgraded cabinetry for extra storage and an entertaining lounge. And finally, the gorgeous private rooftop patio overlooking the park! Direct access side by side garage, with a third parking space adjacent to garage. 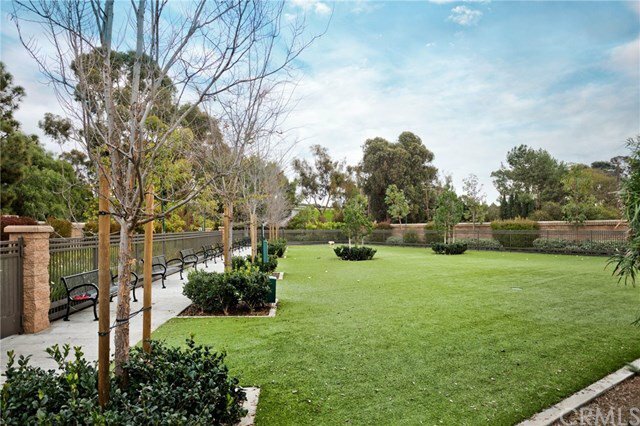 360 South Bay is a gated community which spans 40 acres and offers a tranquil atmosphere filled with plenty of green space, along with a fitness center, sports court, 2 dog parks, magnificent pools, spa and resort-style amenities. Wiseburn Schools. Listing courtesy of Holly Danna from Douglas Elliman of California, Inc.